Camp is a great way to spend the summer! Our youngest campers have plenty of time for free, creative play in our beautiful classroom centers. 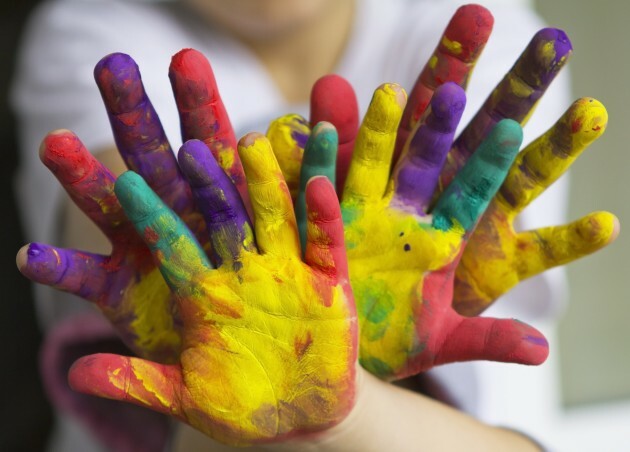 Every morning, children have the choice to play with small group games, building blocks, math manipulatives, pencil and paper, or an art project. 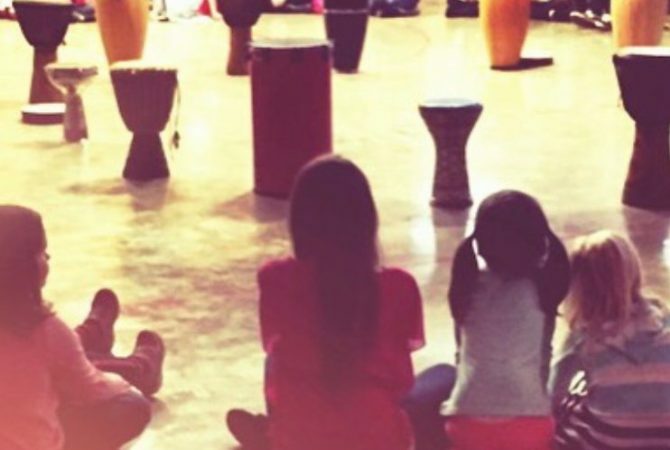 Campers gather together in a daily circle to share stories, practice quiet time, and play together. 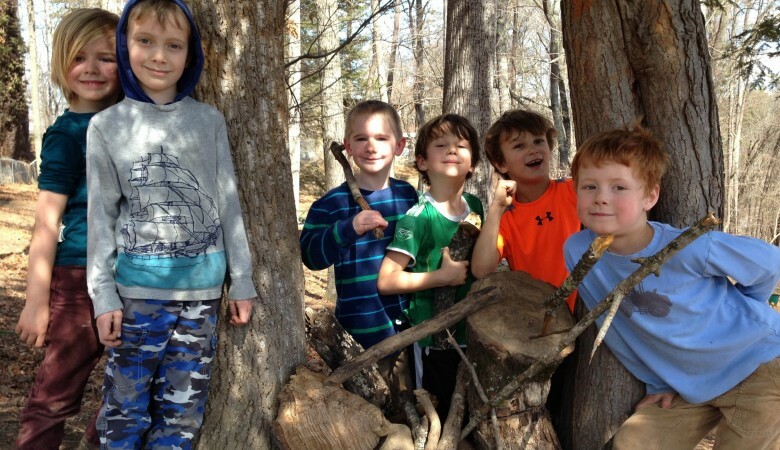 In addition, we offer swim time and outdoor play amongst the trees every day! 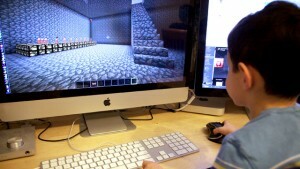 For those little campers who want to learn a new skill, we offer a special class each session including music, ceramics, soccer, and coding through Minecraft. 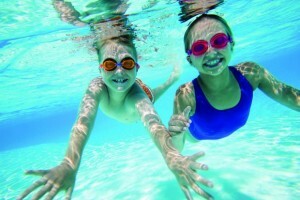 We also offer beginner swim lessons during camp! For more information, please call our office. Regular camp hours are 9:00 am – 3:30 pm. Before Camp starts at 8:00 am and After Camp runs until 5:30 pm. Camp is a great way to spend the summer! With enough time for free, creative, unbound play among our hundreds of trees and in our swimming pool, campers have energetic early morning dance parties in the gym, get active with our basketball hoops and tennis courts, play together in group games, and still find the time for a little quiet relaxation. We offer swim time every day, in addition to a special class each session for campers who choose to learn a new skill, including music, ceramics, soccer, and coding through Minecraft. 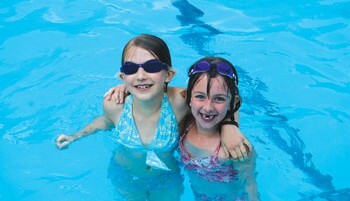 We also offer swim lessons during camp! For more information, please call our office. Camp is a great way to spend the summer! With enough time for free, creative, unbound play amongst our hundreds of trees and in our swimming pool, campers can be seen throwing energetic early morning dance parties in the gym, getting active with our basketball hoops and tennis courts, playing together in group games, creating together in design challenges, and still finding the time for a little quiet relaxation. 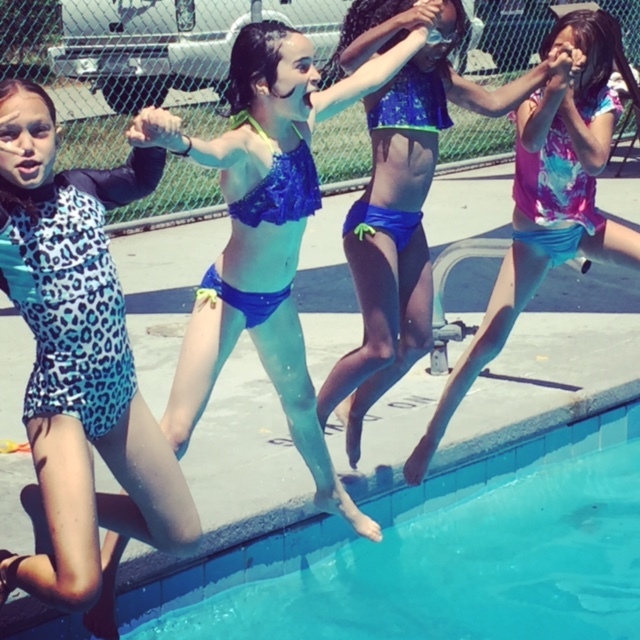 We offer swim time every day, in addition to a special class each session for campers who choose to learn a new skill, including music, ceramics, soccer, and coding through Minecraft. We also offer swim lessons during camp! For more information, please call our office. Mountain Lions especially will enjoy more independent time, have a greater voice in choosing their own games and activities. The older group will also take more walking trips from camp, heading toward the Botanical Gardens to enjoy the wildlife or toward Montford park to play soccer in the grass. For both groups, regular camp hours are 9:00 am – 3:30 pm. Before Camp starts at 8:00 am and After Camp runs until 5:30 pm. 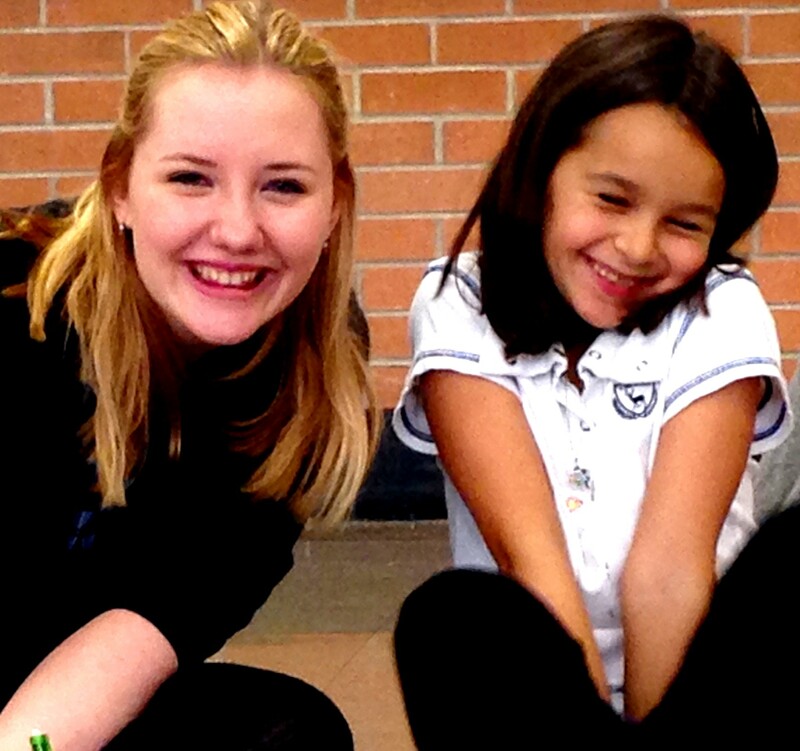 Every week Odyssey Campers can choose a special camp class in the afternoons! We have a new immersive camp offering! We are excited to announce the first ever Magic: The Gathering summer camp! Magic: The Campening is a collaboration between Odyssey Summer Camp and local game store Gamer’s Haunt and campers between the ages of 8 and 12 are invited to take part in this immersive camp experience, offered during weeks 2, 3, and 8. 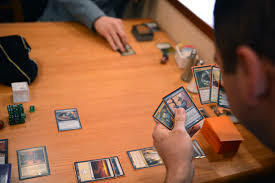 We will meet at Odyssey each morning and then travel to Gamer’s Haunt to take part in a variety of Magic: The Gathering games, including drafting, commander, pauper, deck-building workshops, learning combat math, magic card design, and advanced game-play strategy. Each week will culminate in a tournament where campers can test their skills! After lunch, campers will return to Odyssey to enjoy the pool, the gym, and the playground. Parents can pick up their campers back at Odyssey at 3:30. Taught by Lydia Hearne, summer ceramics is all about creative whimsy! Students work with texture, handbuilding, underglazes, and create up to four projects to bring home. Nicholas Rake is returning to teach coding this summer, guiding campers to create through technology! Nicholas differentiates his coding instruction so that campers of all skill levels can learn something new every day. Monica Wright, a student of vocal music education at Lee University in Tennessee and participant in the Berkley School of Music Theater Summer Program, is offering her music class again this summer! The focus for this class will be developing community, play, joy, and movement through music! 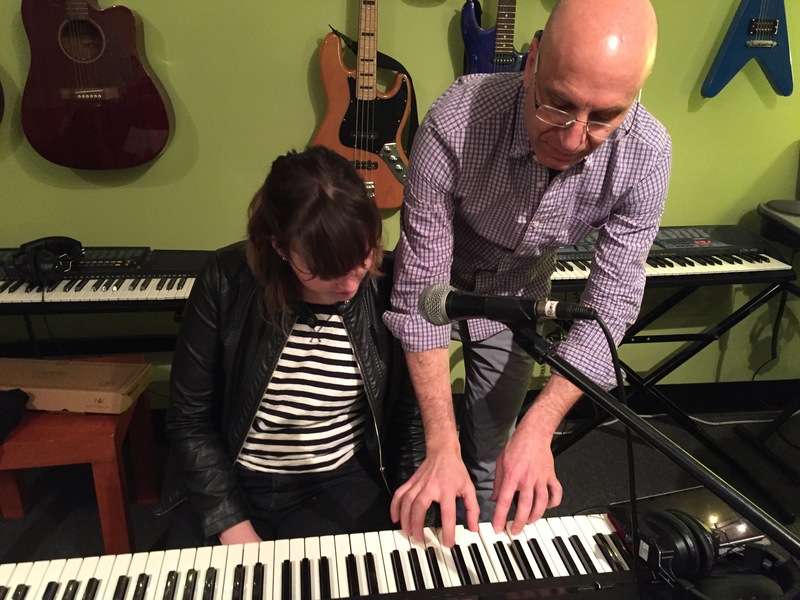 World-renowned musician, River Guerguerian, teaches percussion in his recording studio! 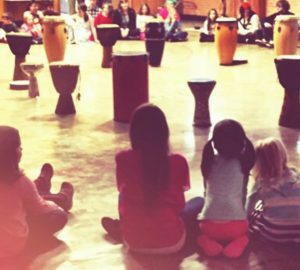 Campers receive direct instrument instruction, and have a chance to truly unleash their creativity through rhythm every day. Michele Torino Hower, choreographer, dancer and lover of all things somatic is sharing her joy for emboldened movement expression. In Dance, students will play movement games that energize new pathways of connection both in the body and across people. Led by Odyssey’s High School Science Teacher, Andrew Rabin, each class we will have a different building challenge using ordinary materials. 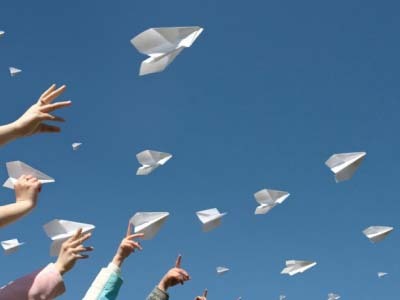 We will build towers, bridges, race cars, paper airplanes, kites, egg drop insulators and more! 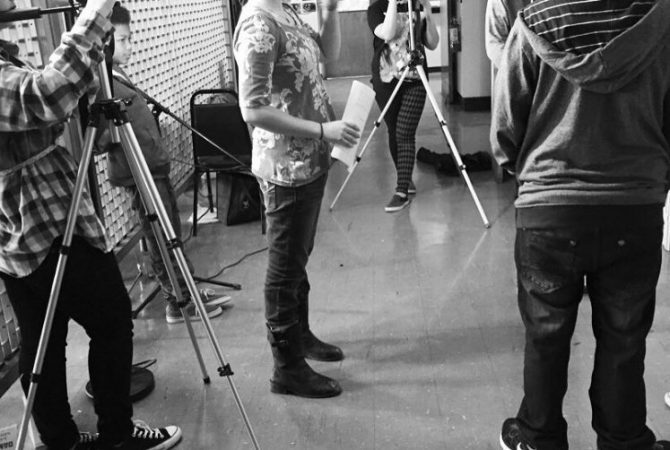 Paul Forrest, Middle School Teacher and musician extraordinaire, is offering this opportunity for campers to tap into their poetic and playful, lyrical selves. Beginners are welcome! For a schedule of which classes are offered when, please view our camp registration forms. We also offer swim lessons during camp! For more information, please give us a call. 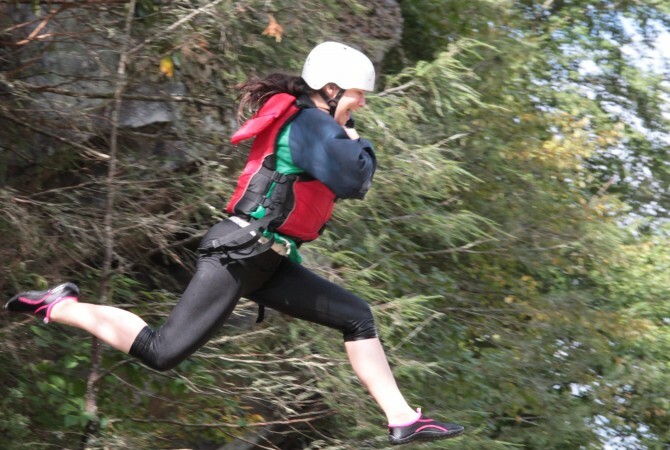 Each summer, we invite a small group of dedicated teenagers to join our camp as Junior Counselors. JCs spend the summer modeling safe and inclusive play, learning to design and execute group games, conflict resolution, and learning the ropes of camp counseling! Our lead counselors support their learning by allowing them to lead a group activity for an hour each day. Be a role model! Younger campers will look up to you and mimic your style: make it awesome. Show them what it means to be a good friend, to share, to play nicely, and to be truly, hilariously, you. Abide by your lead counselors. Part of that role modeling requires attentiveness to the lead counselors. If they need help, please jump in (certainly when they ask, if not before!). They may ask you to help with set up, clean up, or errand-running: you are their support! Get messy! There is more information below about play partnering and facilitating, but please know that we want you to have fun! That’s part of the joy of being a junior counselor, so don’t hesitate to jump in the mix and be a kid! Yet, not too messy… Balance is a beautiful thing. Please recall #1 in your play and model good self-organization skills. The senior counselors will be very busy watching over campers, so please be sure to take responsibility for your things and contribute to a clean and organized play space. Keep your eyes peeled. Be sure to keep a close eye on the campers around you. If you see anything worrisome, potentially unsafe or harmful, let your senior counselors know. Relax. There’s that need for balance again! Try not to get too worried about managing the kids and conflict: you have senior counselors around to help you. When in doubt, always ask for help. Learn to be a leader. You’ll get a chance to run an activity each day you’re at camp. Practice positive leadership skills by observing senior counselors. You’ll have a chance to learn new games, share games you know and love, and learn how to manage a group. Remember that this can be tricky and learning the tricks of the trade will make camp (and life!) more fun! Junior Counselors are 13-18 years old, and preferably they once attended Odyssey Summer Camp or Odyssey School themselves! Odyssey has a junior Olympic-sized pool and two tennis courts. Lap swim (one lane) is an option during all pool hours. Pool memberships are open to the community! Look to the right side of this screen for the blue “Apply Today” button to find our membership application. © 2014 Odyssey Community School. All rights reserved.